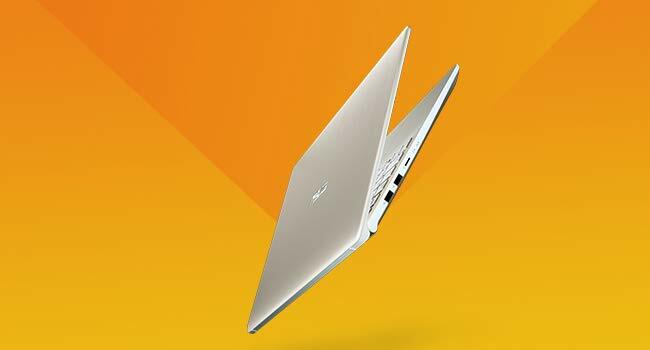 The new ASUS VivoBook S15 adds a dash of personality to your mobile lifestyle. 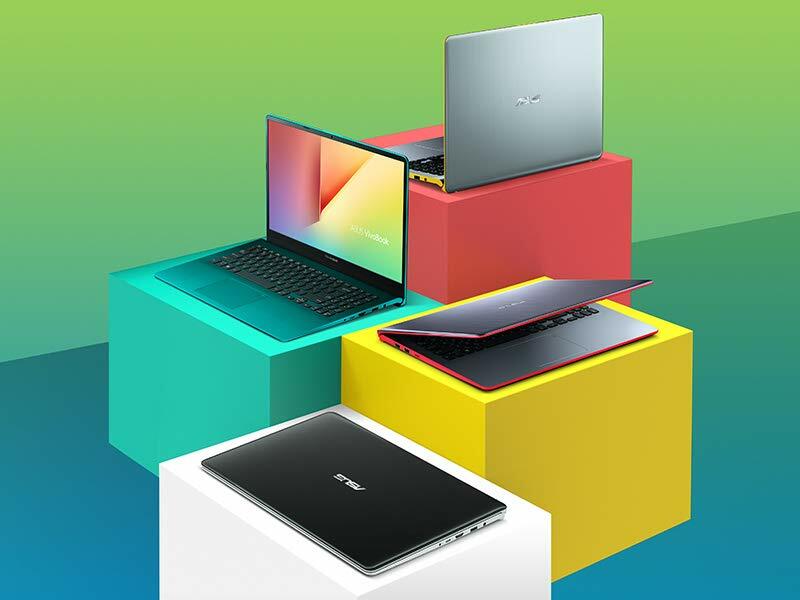 The new ASUS VivoBook S15 comes in four exciting hues with bold accents that tell the world who you are: Firmament Green, Starry Grey, Silver Blue, and Gunmetal. Whatever your style and outlook, S15 has a color combination to match it. With an air of mystery and charm, the Firmament Green chassis features a unique textured finish surrounding the keyboard. Featuring the slimmest NanoEdge bezel available on a VivoBook, the 86% screen-to-body ratio on the S15 provides stunning visuals no matter the content. 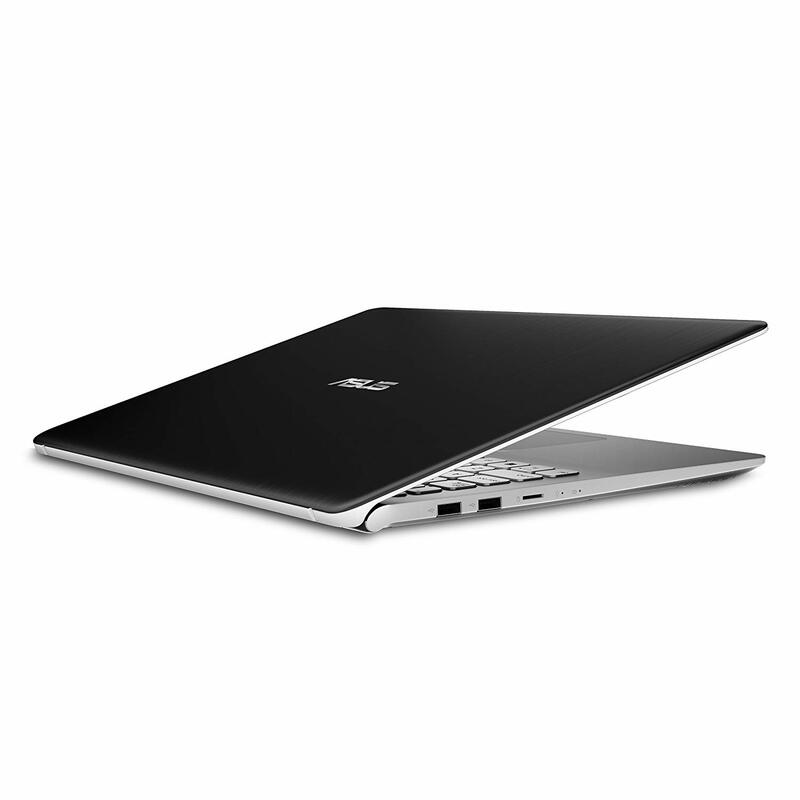 The backlit keyboard on the ASUS VivoBook S15 is perfect for working in dim environments and 1.4mm key travel provides a comfortable typing experience. 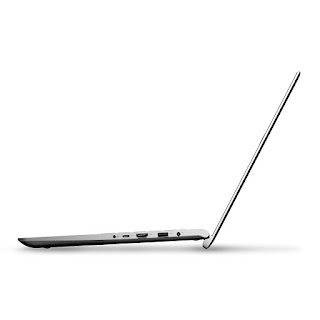 Like every other VivoBook before it, the new S15 offers a combination of performance, style, and comfort to help you get the job done, wherever you are. If there was ever a laptop that represents who you are, it’s the youthful and vivacious ASUS VivoBook S.
Equipped with the latest 8th Generation Intel Core processors and ultra-fast SSD storage - productive multitasking, quick video editing, or streaming your favorite shows, the VivoBook S15 offers a combination of performance, style, and comfort to help you get the job done, wherever you are. 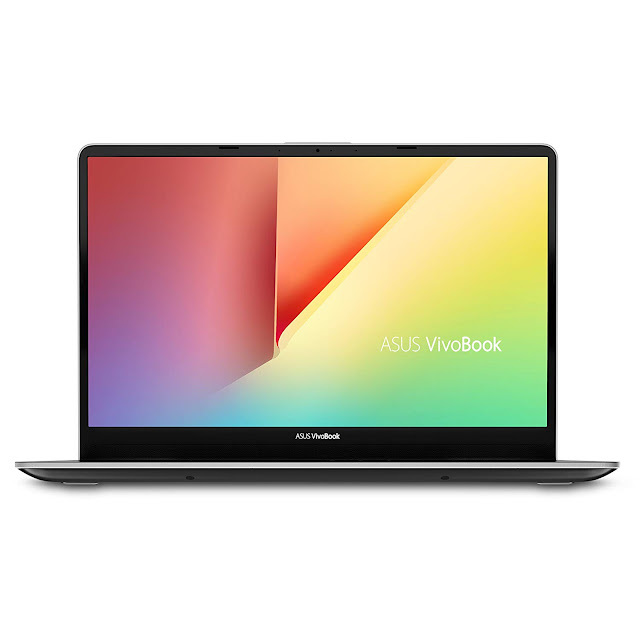 ASUS VivoBook S15 is lightweight at 3.5 lbs and offers the unique color combinations, textured finishes, the innovative three-sided NanoEdge display and ErgoLift hinge design for better typing experience. Simply slip the VivoBook S15 into your messenger bag or backpack, and away you go in style! The new VivoBook S15 adds a dash of personality to your mobile lifestyle, featuring a bold new lightweight design with unique color combinations, the innovative three-sided ASUS NanoEdge display, and ErgoLift hinge. 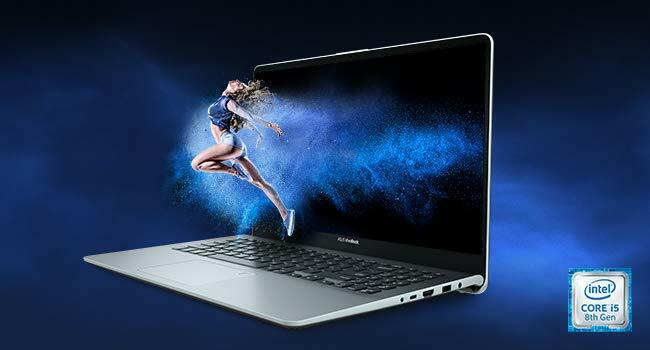 Featuring the latest 8th Generation Intel Core processors and ultra-fast SSD storage, the VivoBook S15 offers a combination of performance, style, and comfort to help you get the job done, wherever you are. After waiting a little longer than expected for the US release of the S530 model, the wait was worth it! 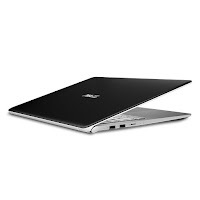 It is a fine laptop- seems to be well made, lightweight, fast, back-lit keyboard, and not loaded with a bunch of bloat software. I had one hiccup on the order in that the wrong color was shipped instead of what I ordered, but Amazon quickly shipped the correct one (Firmament Green). After about a month of use we are very satisfied with it. It's about one week i'm using this laptop and i'm pretty satisfied with the overall quality of this product. It's really light, it has very tiny bezel, it has great performance even for running multiple heavy programs, it has great battery performance, and above all it has a great color. I've bought the greenish one and it's absolutely gorgeous. This laptop will make you satisfied. I was able to get this awesome ASUS Vivobook S in the red trim, and I really like it. 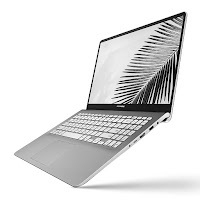 I have been super bored with how laptops look these days and generally speaking they all do the same thing. FINALLY I was able to get something with some personality. Not only does this look super cool, but it is by far the fastest computer I have ever owned, and there is plenty of space for pictures and videos (i freelance video on weekends). The screen is super nice too, really bright with good black levels. 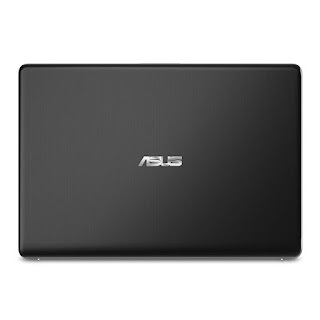 So far this is the best laptop I have ever used. Great. For me I am not really all about the crazy colors, but I appreciate the options. I opted to get the gunmetal color, and yes you can call me boring. To be honest I got this for the price and the specs. A fast processor, and finally razor thin bezels, thank you! I also like the backlit keyboard and the super cool hinge. I am not sure if it makes my computer perform better, but I like the angle when its on my desk. I plan on using this for my acting classes to store short videos and the usual web browsing. This computer actually has everything I wanted at a good price. Thumbs up!